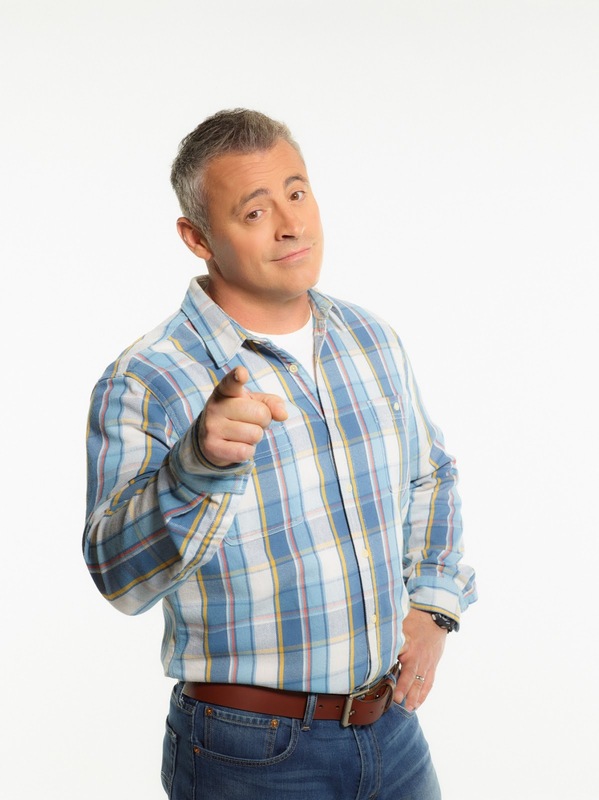 Meanwhile, Man With A Plan is about Adam Burns, a stay-at-home-dad's journey into the perils of parenthood. His wife, who took care of the kids and has been a stay-at-home-mom for 13 years suddenly decided to continue with her career and because Adam is feeling generous and broad-minded about the whole thing, he agreed to take care of the kids. Little did he know that it is not easy taking care of 3 kids, looking after the house, and almost everything. Really hilarious. Must watch! 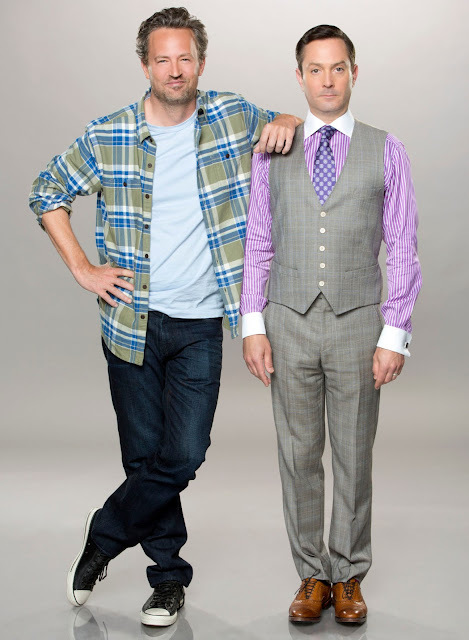 The Odd Couple premieres on October 21 and Man With A Plan premiers on October 28, 2016, 9:30pm exclusively on RTL CBS Entertainment.